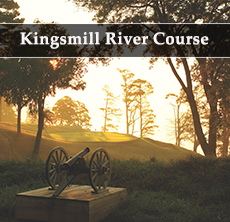 The Arnold Palmer course at Bay Creek Golf Club is a spectacular design located along the shores of Chesapeake Bay. The golf course has a unique design with many holes placed between dunes, each hole different from the next, and amazing views of the bay. Wind can play a factor in club selection, and accuracy is important off the tee. Plenty of hazards are strategically placed around course, making the design not only challenging but visually stunning. 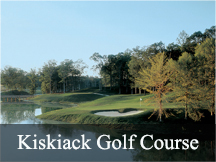 The championship layout is perfect for a golf getaway, and with 36 holes available for golfers to enjoy Bay Creek is perfect to include in a golf package. 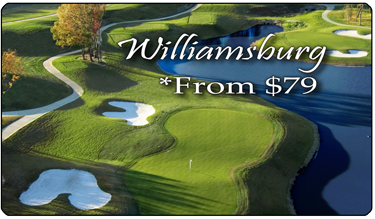 Villas are available on-site for play & stay Virginia golf packages.